This is England is an exhibition which explores ideas of identity wrapped up in the St. George’s flag. Used in different contexts, the bold symbol speaks of differing ideals an attitudes. In This is England, Benjamin Harris wrestles with these contrasting meanings and asks, “What does it mean to consider oneself as English?’. 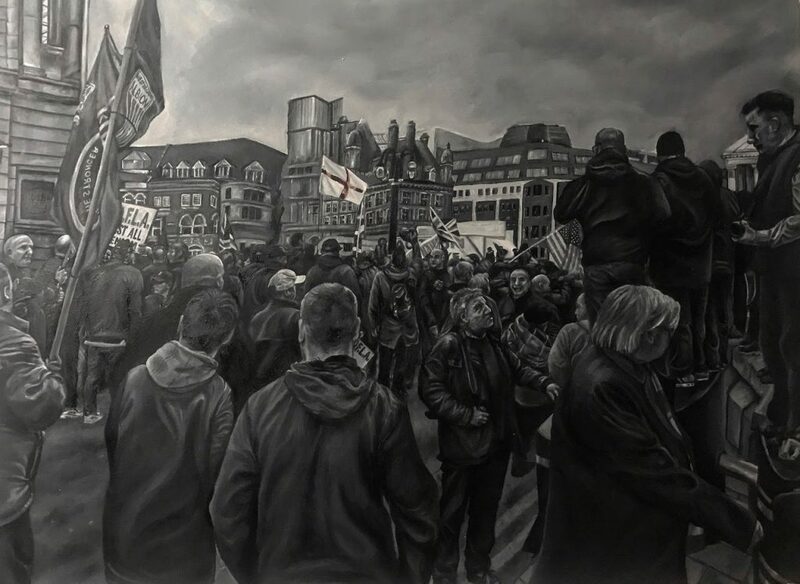 Bordering on social commentary, the artist highlights the presence of the flag in the Midlands and queries what other messages may be behind the banner.